In a first-of-its-kind study, the nonprofit Natural Resources Defense Council will begin digging through the trash bins of residents and businesses. It will be done in three American cities. Why? Because it turns out we don't actually know that much about food waste. We know that Americans waste about 36 million tons of food a year. But we don't know the nitty-gritty details about individual behavior. How much of that "waste" is bones and peels that can't be reused? And how much is food that could have been eaten? And how could not wasting some of that food help communities provide for the 48 million Americans who aren't sure where they'll get their next meal? It is new, slightly gross research. But it will help us to understand the truth behind our communal food waste habits. Researchers from the NRDC want to know not only how much food we throw away in a given week, but also how much of it could have been eaten if we had planned better. They could also find out if we could have ignored a flawed expiration date. Starting in Nashville, Tennessee, the team will ask hundreds of volunteers to keep a weekly kitchen diary. It will list what they throw away. And why. Then the researchers will return to dig through their trash bins. They will see if the diary matches the deeds. The same work will begin in Denver, Colorado a month later. And it will start in New York City in January. This is to get a sense of how these behaviors vary across the country. Altogether, researchers will survey about 1,000 residents and 100 businesses. The Rockefeller Foundation has given nearly $1 million to fund the project. The foundation hopes that it will give cities and citizens tools to chip away at their piece of the food waste pie. The Environmental Protection Agency set a goal last year. It wants Americans to cut food waste in half by 2030. That, in turn, would cut water use by 25 percent. It would save consumers $165 billion a year. And it would reduce methane emissions from landfills by 20 percent in the process. But many cities are still grappling with how to reach that goal. 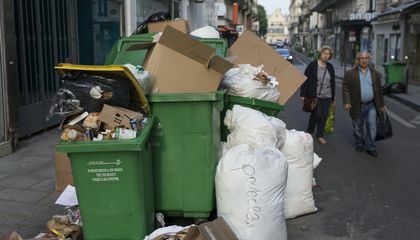 Cities have also hired "solid waste experts." They come from companies like Kansas-based Engineering Solutions & Design. They sift through the city landfills. Then they report what could easily be diverted. Scientists at NRDC have done similar work. But those studies typically break the waste into several categories. One of them is "food." Gunders hopes this study will fill in some of those gaps. We have vague notions about the food waste chain. One is that imperfect produce is left to rot in farm fields. Another is that it is discarded at the grocery store. Food that was once perfectly good goes bad in our refrigerators or is left uneaten on a restaurant plate. But we don't know how much of that could have been eaten. Nor do we know how much was inevitable scraps and bits from processing. I think it's good that people are trying to waste less and research what it is that we throw away. It will be hard to waste less food, but in the future I think this could happen. I like that people want to change the world in positive ways. With so much negativity we need to change for the better, and many projects are showing that. I am glad to see that the world is becoming better, one step at a time! This seems really gross, but it is for a great cause. If people waste 46 million tons of food a year where will all that go? Will it just burn in a fire or get put in with the rest of the daily garbage. it is a good idea to look through the trash because you can learn so much about what everyone eats and wastes. Why would someone that gets food everyday wanna throw away the rest of their meal everyday when they know that there are kids out there that starve instead of throwing a meal away a day why not give it to the kids that never get a meal a day. I think that digging through people's trash looking for food is disgusting. What are these researches actually going to do with the information that they get? If people actually read this research, how many will change their habits. 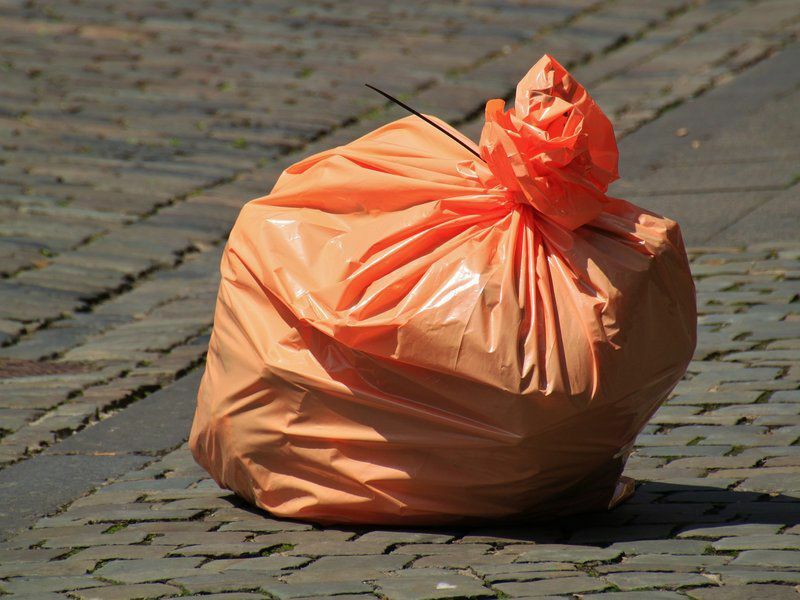 Chances are that this research won't have a big impact on people throwing away food. Probably because they want memorize this for good. we need to eat or but less trash to ther places we cant let others just throw like i dont care but its great. I could tell others might tell others.